As I mentioned last week I've been in the process of acquiring an "Airman Certificate" from the FAA that would allow me to operate a small unmanned aerial system for commercial purposes. I'm happy to report that I passed the exam and have been issued temporary paperwork: my official license will arrive in the mail sometime next week. I spent a little over a week studying for the exam and now know quite a bit about how the United States manages its airspace. I also understand better how the FAA regulates the use of drones and how to operate one safely so as to minimize the danger to people and property. 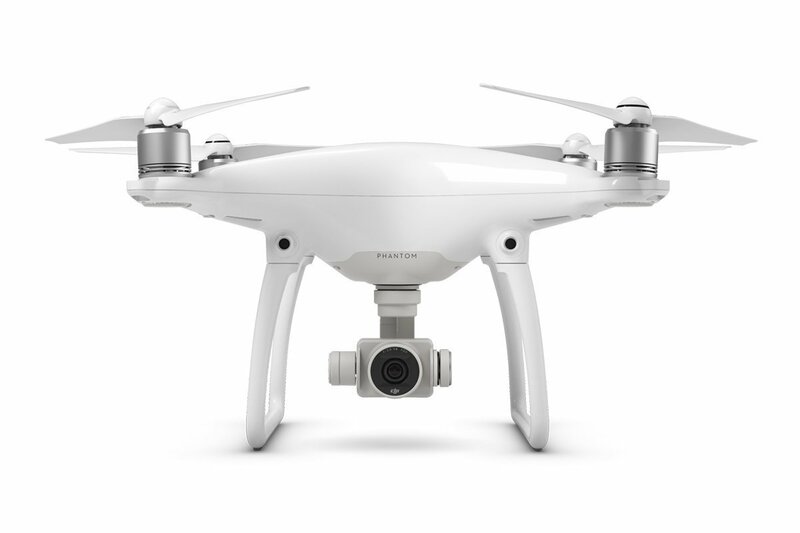 The process seemed reasonable given the relatively small threat to public safety posed by the kind of small drone I am now permitted to fly (for the record, we're talking about this kind of drone as opposed to this kind). At any rate, how I felt about this process was in stark contrast to how I felt after earning my Concealed Handgun License last year. For the record, I don't carry a concealed handgun nor do I personally feel I have a compelling reason to do so. I don't have a particular problem with someone else "carrying" provided they do so in a responsible manner and that the process of acquiring a CHL is reasonably rigorous. I was curious how difficult it would be for me - someone who had only fired a handgun a couple of times in his life - to show up completely unprepared for a CHL class and walk away with a license. That's more or less what I did last year when after a few hours of classroom instruction and about 15 minutes on a gun range I had all the paperwork I needed to file for a license to carry a handgun in the state of Texas. It seems odd to me that it is easier to acquire a Concealed Handgun License than to acquire a Remote Pilot Certificate. The civilian drones I'm now allowed to fly aren't designed to kill people. Handguns are designed to kill people. Yes, drones they can hurt people (i.e. Enrique Iglesias) but only if they are operated or interacted with irresponsibly. The same is true of motor vehicles which is why we have a thorough process to make sure those who choose to operate them are able to do so safely. Of course our right to keep and bear arms is enshrined in the Constitution - a document that says very little about our right to keep and operate drones. Then again the first few words of the Second Amendment include the term "well regulated" but that's a different discussion for a different day.